Handel & Hendrix in London, a beautifully restored Georgian house in Mayfair, is where the baroque composer George Frideric Handel lived from 1723 until his death in 1759. It was here that he wrote masterpieces such as 'Messiah', 'Zadok the Priest' and 'Music for the Royal Fireworks'. Today, the townhouse has been restored and converted into a museum, which also offers live music performances and exhibitions. 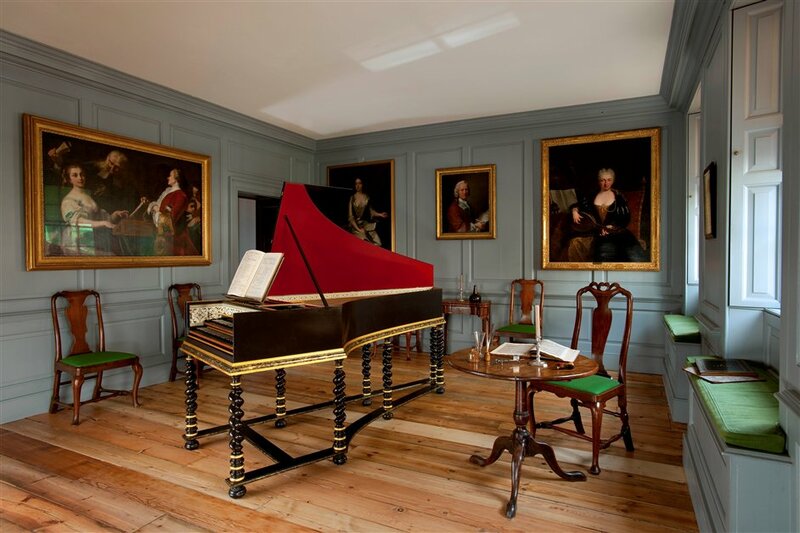 The museum offers insight into Handel's life, 18th century culture and music. There are weekly Saturday Talks and concerts - predominantly baroque - take place on Thursdays throughout the year. The Museum also has a small Jimi Hendrix display. Hendrix lived in the upper floors of the adjoining house at 23 Brook Street from 1968-69, which is currently used as the museum's administrative offices. Entrance to the museum is around the back of Brook Street in Lancashire Court. What are the best dining options near Handel & Hendrix in London London? Handel & Hendrix in London gyms, sporting activities, health & beauty and fitness. The best pubs near London Handel & Hendrix in London. Handel & Hendrix in London clubs, bars, cabaret nights, casinos and interesting nightlife. Where to have your meeting, conference, exhibition, private dining or training course near Handel & Hendrix in London. From cheap budget accommodation to luxury 5 star suites see our special offers for Handel & Hendrix in London hotels, including Radisson Blu Edwardian Berkshire Hotel from 88% off.